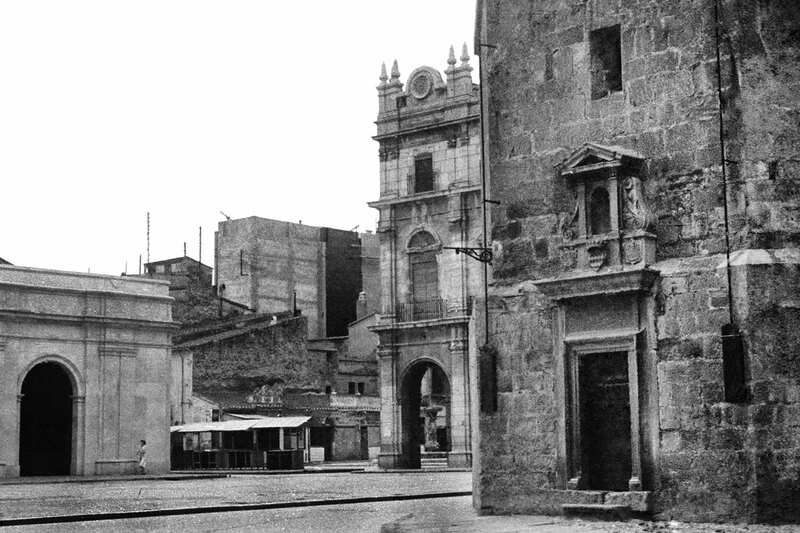 El Fadrí is one of the most iconic buildings of our city. 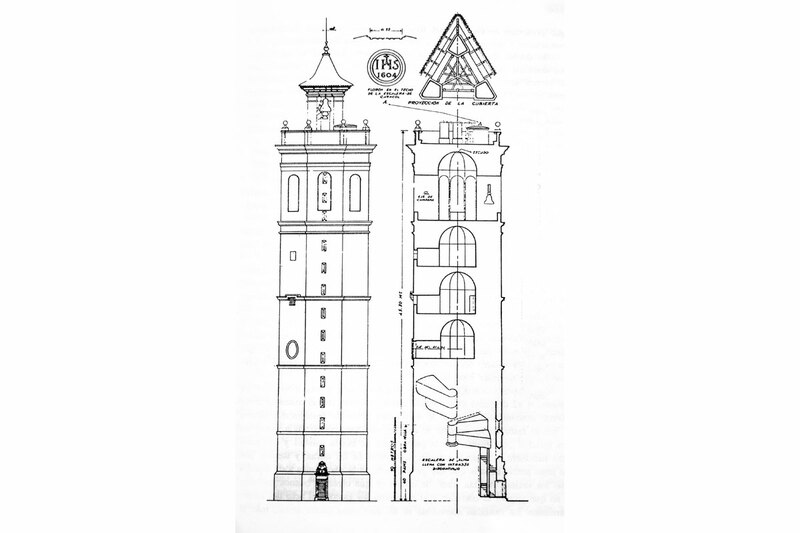 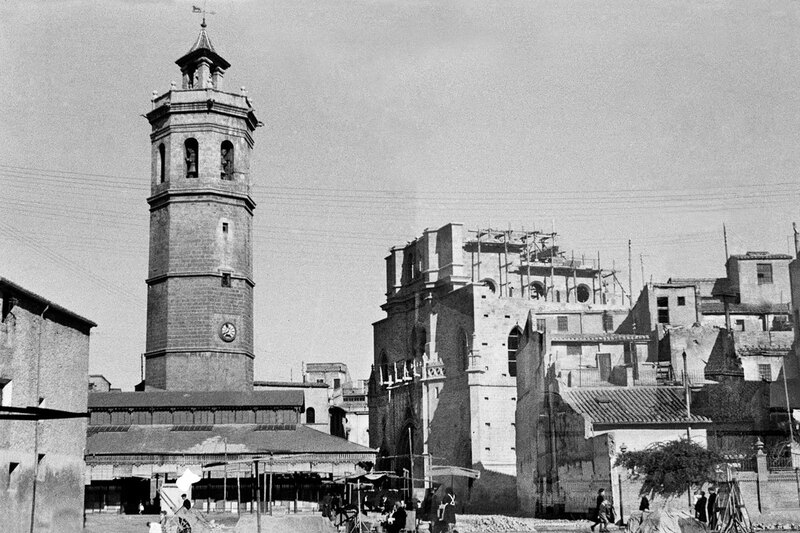 It is a bell tower located in the Plaza Mayor that, unlike other bell towers, it does not belong to the church of Santa María; hence its name ‘fadrí’, which in Valencian means ‘bachelor’. 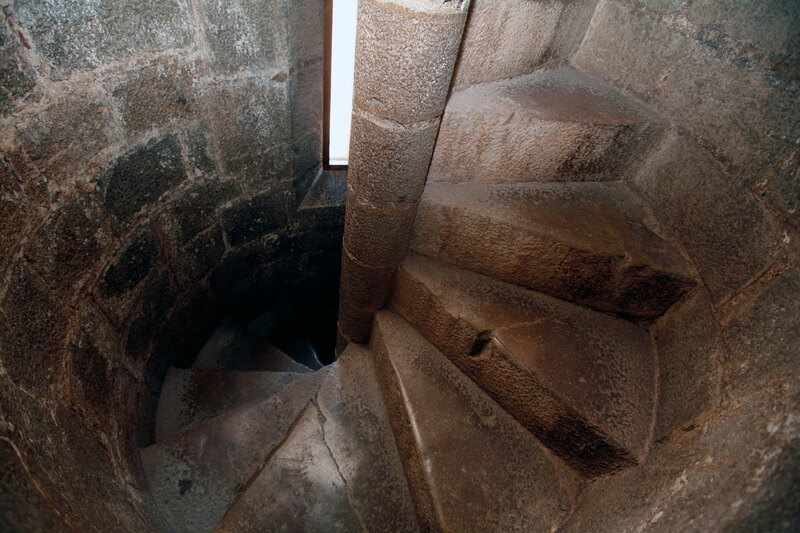 It is 58 metres high and through its spiral staircase of approximately 200 steps, the visitor can access the clock chamber, the prison, the bell ringer’s house, the bell chamber and the terrace, with wonderful panoramic views of the city. 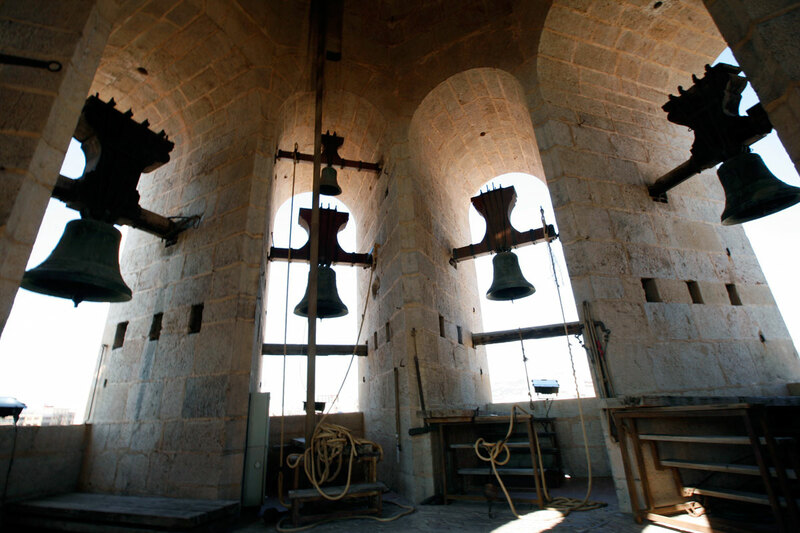 Visitors can enjoy a self-guided tour using the exhibition panels available at the bell tower.